I like to hunt on foot, walking through the desert. I mostly shoot jackrabbits since those are plentiful in my area. However, I still haven't found a good system for carrying the animals back to the car once I am done. I might walk up to 3 miles (5 km) and shoot jackrabbits along the way and I'm almost always carrying a backpack with me along with my rifle. Most of the field kit "game bags" I have come across are designed for large game like elk or deer and are much too big for my use. What is the best approach to carrying 2-3 rabbits back with me? 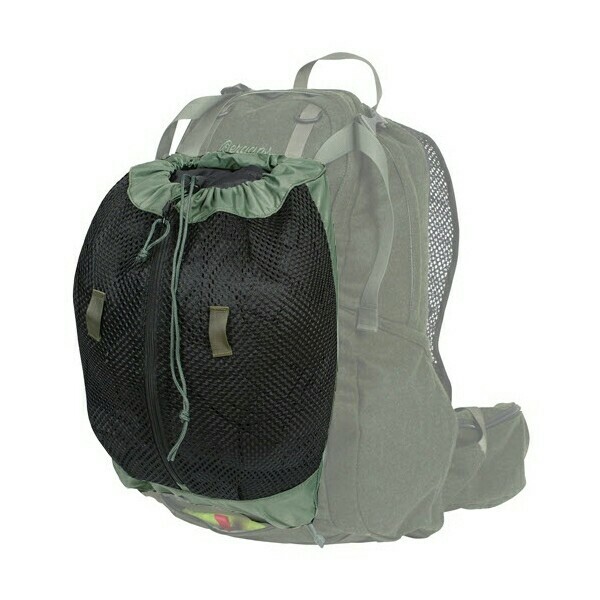 Is there some method I can use that also straps to the back of my backpack? In the days of my youth, when I was hunting cottontails, I just popped them into a plastic trash bag and tucked that into my day pack. Now a days, I would use a trash compactor bag instead of a wimpier trash bag. The steps for a making a sling are pretty easy - Cut about 4-6 strands of paracord to about 7' in length. Make a braid from the strands using any braiding pattern you like, but leaving about 4" on either side unbraided. Knot the braid so it doesn't come unbraided. Tie a loop in the end of each cord. When you have game to haul, slip a loop of line through one of the knotted loops and let the weight of the game keep it tight. Put the next one on the other end so the weight balances. You can carry a number of animals equal to double the number of cords you used. For large game like geese, carrying more than four gets to be pretty heavy, so scale the number of cords based on your animal expectations and weight of the animals. I have hiked miles with ducks or geese hanging around my neck. The meat has a bit more of a chance to cool as they hang from you rather than stuffing them in a sack. Have you considered a grouse net? I've seen different sizes of these. 10 or 12 litres. 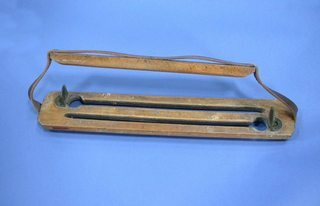 There is old fashioned method of carrying game birds, it may not work for rabbits as they have small feet. Take a piece of wood perhaps 2 x 12 x 0.25 inches. The exact dimensions are not important but will depend on the type and size of the birds. Cut a slit through the middle of the 2x12 face, about 0.25 inch wide, stopping about 1in from the ends. Enlarge one end of the slit to have a circular hole big enough for the bird's feet to pass. Affix a 15 inch strap, as a handle, to the ends. Add some way of blocking the hole to stop the feet sliding along the slit an out through the hole. 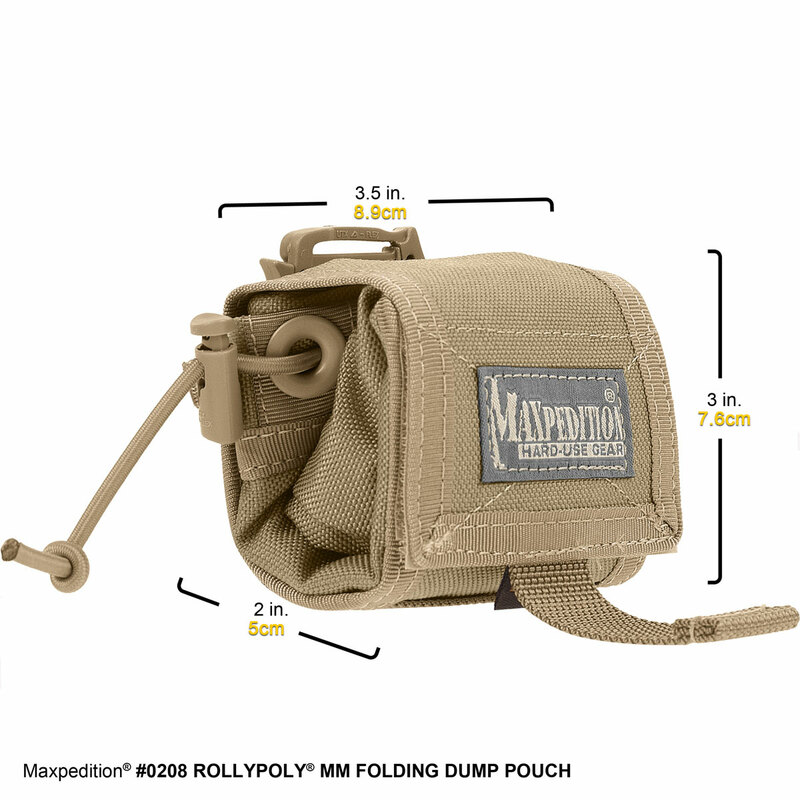 Another way, similar to the mesh bag that iontomet suggested, is the Maxpedition Roly Poly bag. 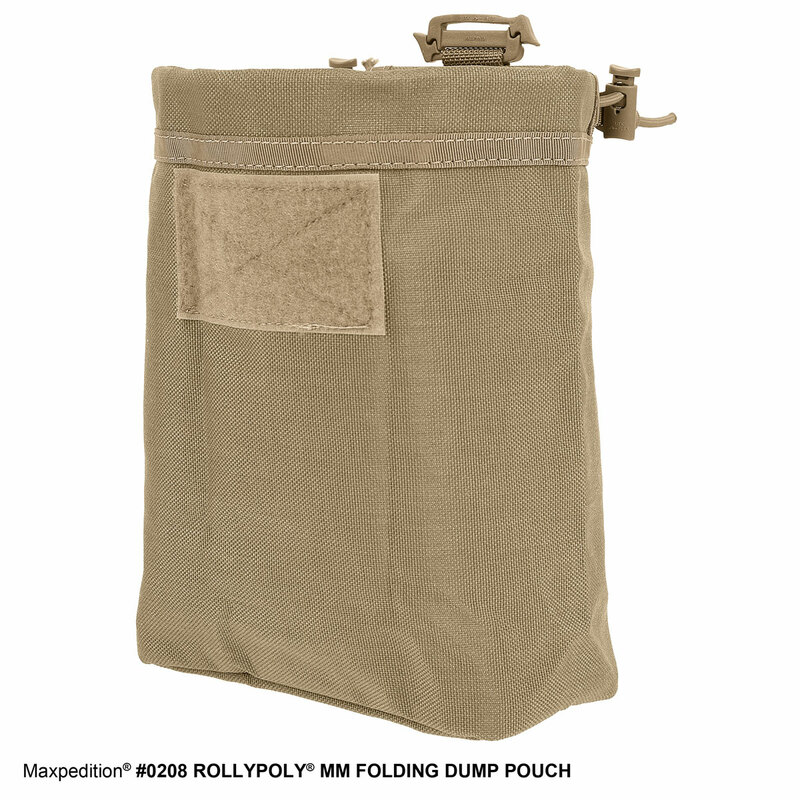 It is a bag the rolls into a very small space, has MOLLE attachments for connecting to bags or belts, and can open up and hold just about anything. They come in a bunch of sizes including my favorite that will hold two big mallards easily. 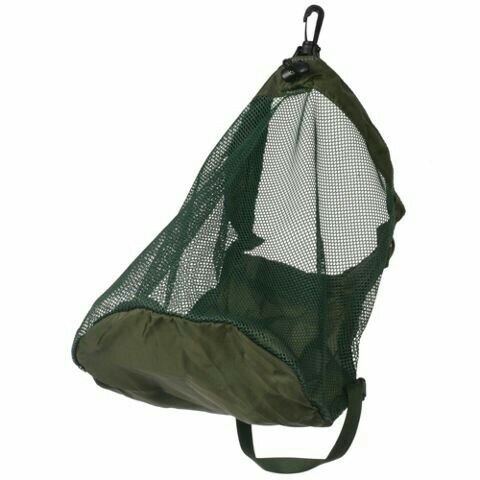 A fishing creel bag works great for small game like rabbits. You can buy a meat bag like this one. They work great for anything from rabbits on up to a whole deboned mule deer. When you get home, you rinse'em, then run'em thru the clothes washer with scent-free detergent. I'd be surprised if they even weighed an ounce. Not the answer you're looking for? Browse other questions tagged hunting backpacks or ask your own question.